If your teen is tired of living with crooked teeth, now is an excellent time to consider orthodontics. At Smiles by Design, PC we regularly answer questions about Invisalign Teen® as an alternative to braces for teens. This product is growing in popularity as more and more teens are transforming their smile without the use of bulky and noticeable braces. If you live in Huntsville, AL or the 35802 area, we encourage you to call (256) 660-3233 and schedule an examination. We can let you know whether or not Invisalign® is the right solution for your child and how to get started. Teeth stay cleaner. Since teeth are easier to keep clean when wearing Invisalign®, there is less of a chance of developing stains or even cavities. Consider this, when a person wears braces, food can become stuck all along the brackets and underneath the wires. These areas can be hotbeds for bacteria and plaque that can eat away at the teeth and lead to decay. In order to prevent this, special brushes need to be used on a daily basis so that the brackets themselves can stay relatively clean. Proper dental hygiene can be difficult for adults, let alone children or teens. This is one reason that Dr. Wright recommends Invisalign Teen®. By removing the aligners while eating, there is nothing additional for food to get stuck on or for plaque to grow on. Since they come out to brush and floss, the process of oral hygiene is as convenient as it has always been. Invisalign Teen® makes a win-win for oral hygiene and for the aesthetics of the smile. Better for self-esteem. While braces are smaller in size than in the past, many people still associate stigma with wearing braces. When teens hear they will need to wear braces, many may feel insecure about looking different, become worried about standing out, and dislike the idea of going to school with a metal mouth. At Smiles by Design, PC, we get it. No matter how efficient of a job braces can accomplish, some teens may prefer an alternative due to feelings of insecurity or being self-conscious. As a parent, we encourage you not to force the issue since braces are a long-term commitment and if they are not happy on day one, it is unlikely that they will be happy a few months in the process. Instead, we recommend using Invisalign Teen®. 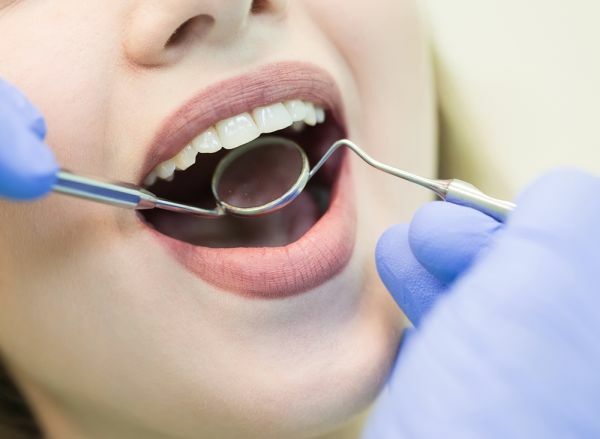 Our Huntsville dental office can provide a nearly invisible solution for teens that other people will have trouble noticing. The discreet function while wearing Invisalign Teen® allows them to smile every day without hiding their teeth. As the teen’s smile improves during the process, he or she will remain positive and notice the changes. Check out what others are saying about our alternative to braces on Yelp: Invisalign® Huntsville. Treatment time. Dr. Wright can let you know how long the treatment will last when you visit our 35802 dental office. 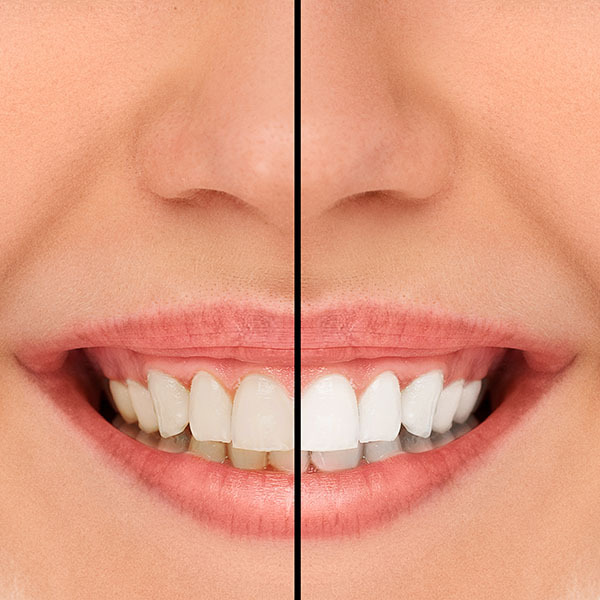 Generally speaking, most teens need to wear their aligners for around eighteen months. The overall treatment time with Invisalign Teen® can vary on how often the teen removes the aligners. While a teen may only need to wear the aligners for 20 to 22 hours per day, if they remove the aligners for too long, they risk extending the treatment time. Wearing Invisalign Teen® takes commitment and care, but can provide a positive experience in comparison to other methods. Invisalign Teen® is more comfortable. At Smiles by Design, PC, we hear many of our patients mention how comfortable they are during the treatment process. Anytime teeth move, there is bound to be some level of soreness. Whether your teen wears metal braces or aligners, there will be some soreness following an adjustment or switching to a new aligner. A small amount of soreness during an adjustment is perfectly natural. The difference in comfort is more noticeable when one considers how everything feels on a regular basis. Since traditional braces involve metal brackets and wires, that metal can rub up against the cheeks and inside of the mouth, causing irritation. It is not uncommon for people to get sores or cuts in their mouth as a result. Naturally, this is inconvenient and entirely avoidable when wearing Invisalign Teen®. Since the aligners are clear plastic, they are smooth and will be unlikely to cut your teen’s mouth during treatment. Learn more about Invisalign Teen® as an alternative to braces for teens by calling 256-660-3233 and scheduling an appointment with Dr. Wright. At Smiles by Design, PC, we can answer any questions that you have after examining your teen. If you live in Huntsville, Alabama or the 35802 area, we can give them the smile of their dreams. Call 256-660-3233 and schedule a consultation with Dr. Wright.